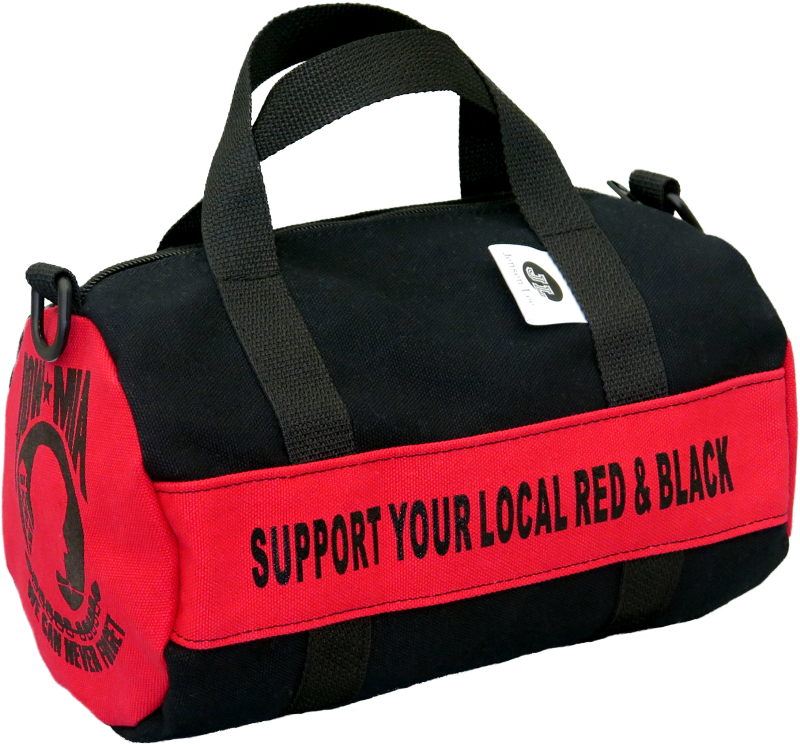 Serving Our Service Men & Women the Best Way We Know How… Through Quality Duffels! 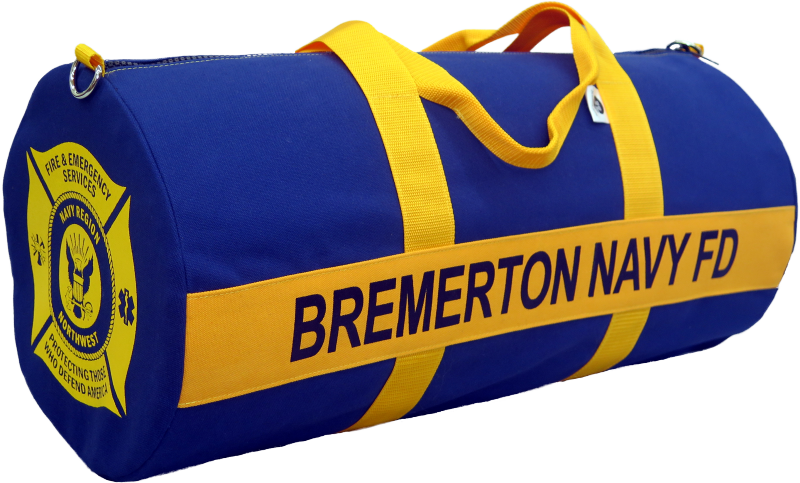 Colors shown are for both 18 oz canvas and 600D polyester bags. Due to differences between monitors colors shown on screen may vary from actual colors. Made in Seattle, U.S.A. using 18 oz canvas. High resin molded tooth zipper, handles are heavy weight polypropolene, nickel D-rings for the optional shoulder strap, and includes an interior mesh pocket for valuables. Shoulder strap is optional. Warranty 4 years. 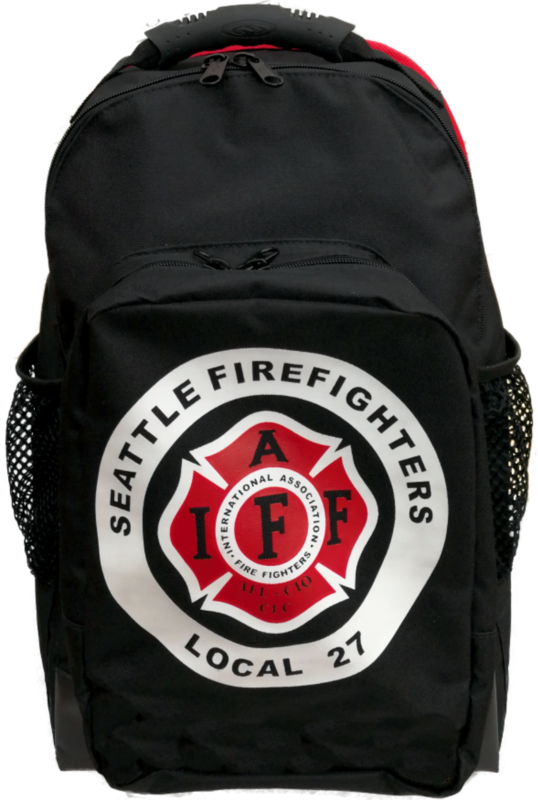 Made in Seattle, U.S.A. using water resistant 600D polyester, industrial 18 oz black vinyl bottom, and durable molded rubber handle. 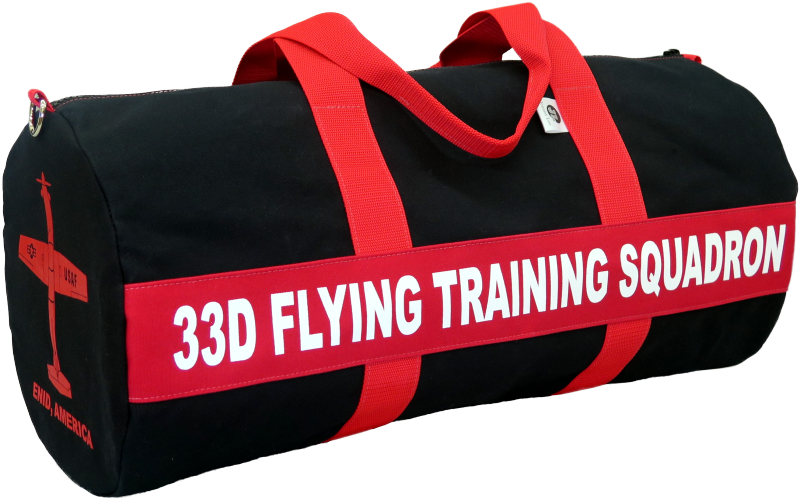 Features include a beefy 4” fence clip, 10” laptop or tablet pouch, weather-protected personal pocket with zipper, exterior front pocket, and a mesh water bottle holder on each side. Name & Number Personalization are optional. Warranty 1 year. 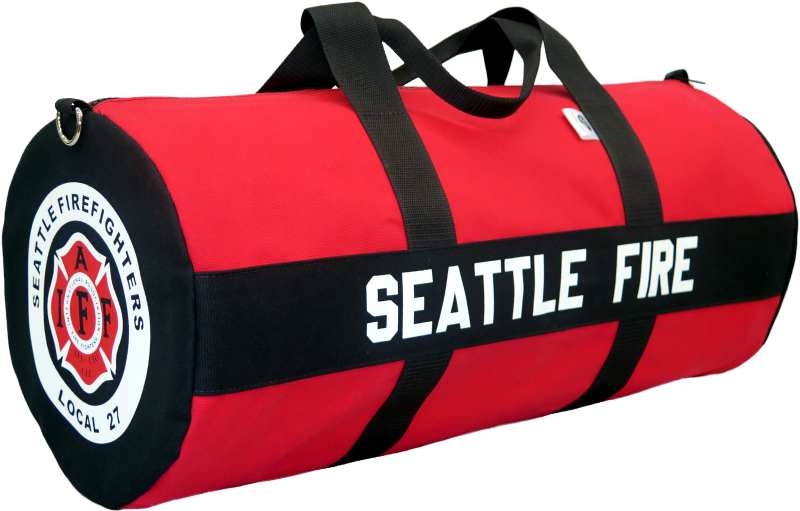 Made in Seattle, U.S.A. using water resistant 600D polyester. 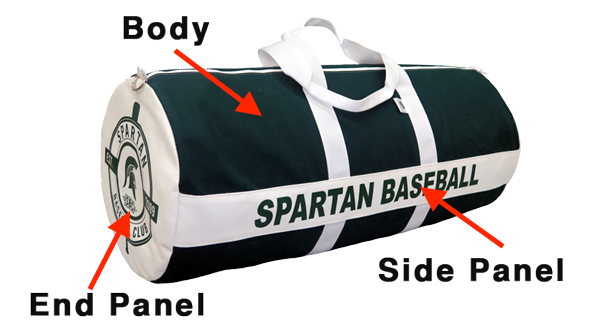 Large enough to hold your gear and lunch! 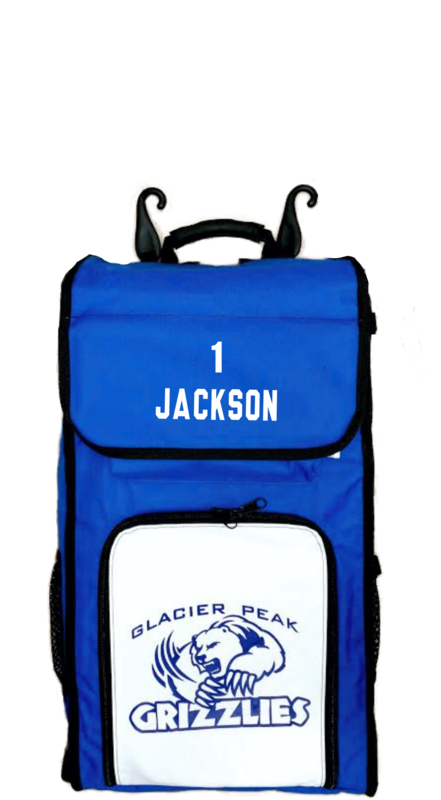 Features include an adjustable/removable shelf accessed through the top of the bag, quick access weather-protected personal pocket, durable molded rubber handle, 2 beefy 4” tall fence clips, and a mesh water bottle holder on each side. Name & Number Personalization are optional. Warranty 1 year. Built to last, Jensen Lee products have been made in Seattle, U.S.A. with the same family pride that has driven our company for the last 30 years. 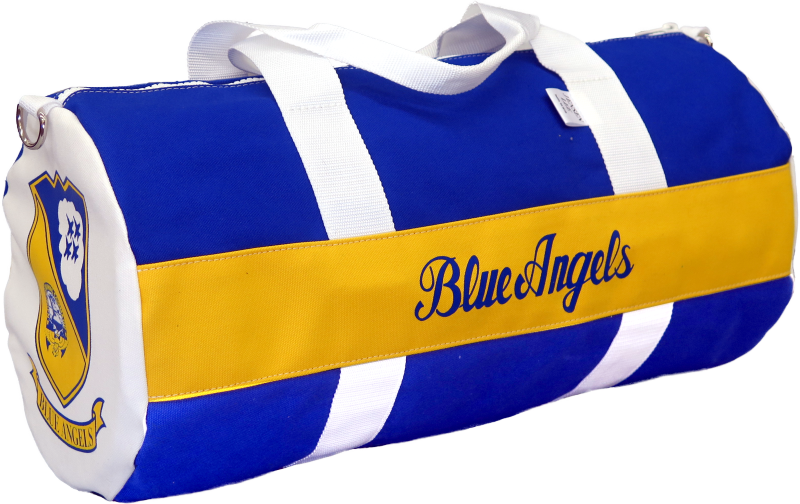 For any bulk orders, team sales, or if looking for a Jensen Lee dealer to see if they carry your local high school bag click below. Interested in becoming an authorized Jensen Lee dealer, or learning more about it? Please click below.